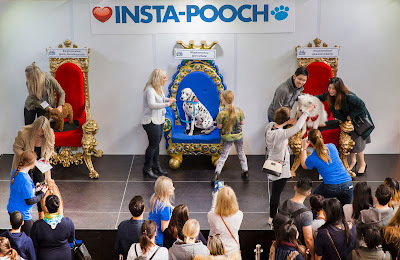 The award winning Dog Lovers Show is coming to Brisbane on Saturday 4 - Sunday 5 November at the Royal International Convention Centre (Brisbane Showgrounds) after attracting over 150,000 visitors to its Melbourne and Sydney events since 2013. “The latest pet ownership research* shows that a dog lives in around 40% of Queensland homes, which is higher than Melbourne and Sydney at about 38% and 35% respectively. 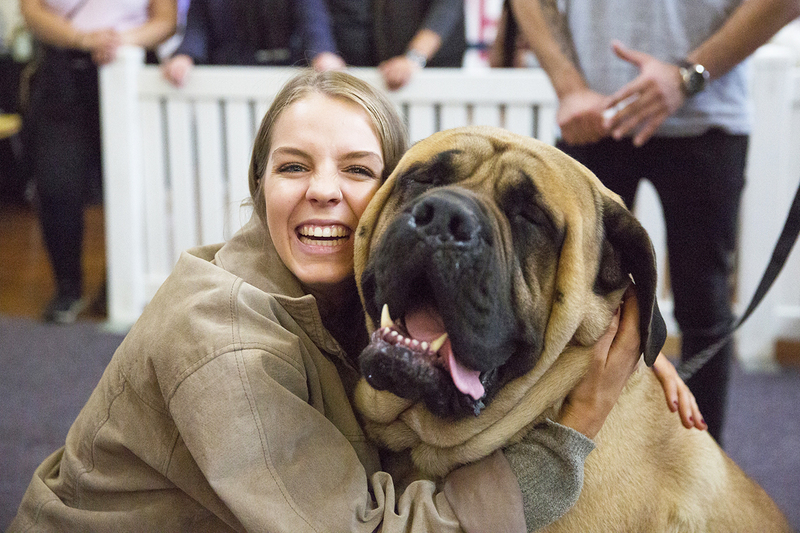 Queenslanders truly love their canine companions and the level of demand for a Brisbane Show has been higher than any other State since 2013,” said Jason Humphris, Founder & CEO of the Dog Lovers Show. 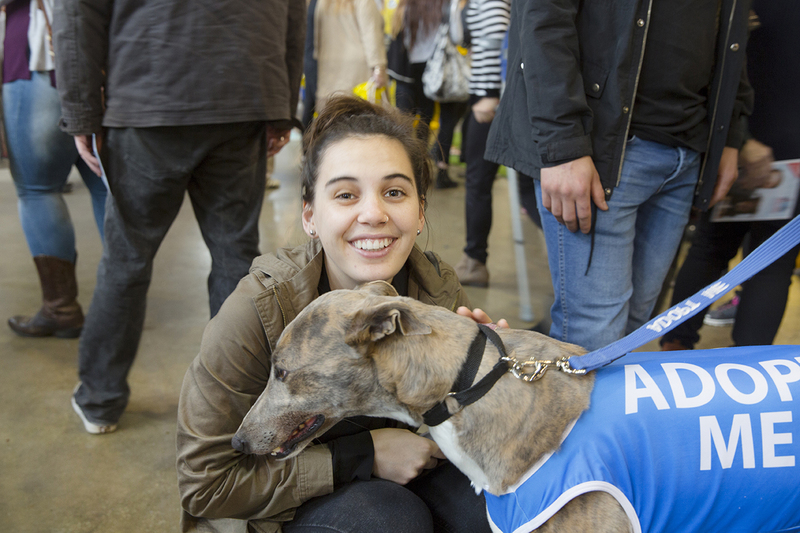 The inaugural Brisbane show will showcase over 500 beautiful dogs of all shapes, sizes and breeds, visitor attractions, around 150 exhibitors, 30+ rescue groups, 40+ breed clubs with an anticipated attendance of well over 10,000 dog lovers expected. The KONG Celebrity Vet Stage will present one of the most comprehensive educational programs ever presented in Queensland for dog owners with two of the country’s most loved and respected animal experts, Dr Chris Brown and Dr Katrina Warren confirmed! Renowned Hollywood animal trainer Peta Clarke will also amaze the crowd with her ‘Star Pooches’ and the talented canines from Australian Working Dog Rescue International (AWDRI) will also help educate and entertain the crowds. Demonstrations of skill, agility and intelligence will be on-show in the Royal Canin Arena with back to back live shows all day including the amazing 4 Paws Racing Team who are bringing their new UpDog Challenge that combines the accuracy of Frisbee throwing with dogs jumping, running through tunnels and performing incredible dog tricks. 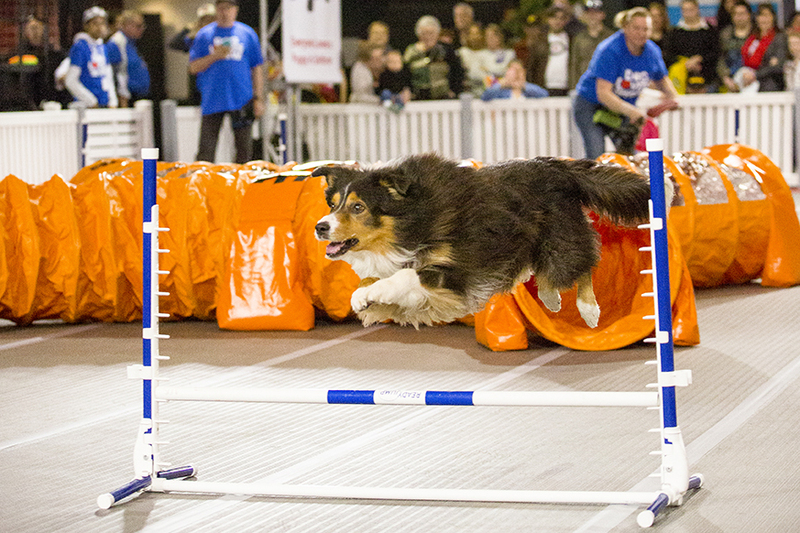 The K9 Weave Pole Sprint Challenge will wow visitors as some of the country’s fastest and most talented dogs burst with high-energy in a relay competition in a quest to win the trophy! Dr Katrina Warren will also be presenting a brand new Wonderdogs show for her Queensland fans, based around the fun games you can play at home to foster a healthy, happy dog. Dog lover, champion for animal welfare and Neighbours / Home & Away star, Andrew Morley is the official ambassador for the Hero Dog Tribute and will co-host a wonderful show in the Royal Canin Arena with demonstrations from some very talented service dogs. The Rescue Dog Zone will provide visitors with a unique opportunity meet and interact with a wide range of rescue groups and shelters from throughout Queensland and to even meet some of dogs looking for a home. The Breed Showcase is proudly supported by DOGS Queensland and dozens of their Breed Clubs will be taking part so that visitors can see, compare and learn more about a wide range of dogs and speak to trusted experts about specific breed characteristics, what it’s like to actually live with certain dogs and to make informed decisions on their next pooch. 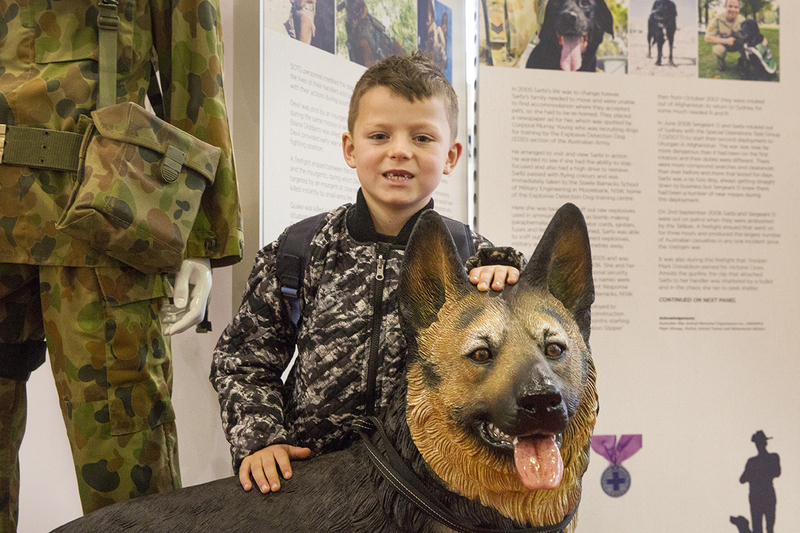 A moving tribute will acknowledge the contribution that Australian Military Working Dogs have made in war and conflict over the last 100 years and this has been one of the standout features at the Melbourne and Sydney events. Visitors can also buy Purple Poppies to commemorate the service of War Animals with all funds donated to Military Working Dogs and their handlers to assist post-traumatic stress. Responding to the rise of pooches across social media, the Brisbane show will introduce an interactive Insta-Pooch Zone where visitors will get the opportunity to meet some of Queensland’s most famous canine Instagram stars to snap selfies to share with their followers. With literally hundreds of exhibitors it will be one of the largest annual showcases of dog products, services and technology in Queensland, with stacks of new products and services being launched at the show. It’s like a giant supermarket for dogs and a great opportunity to spoil your fur-kids with stacks of show specials so you can stock up for the year or grab a gift for Christmas! There’s also free vet and grooming advice, Pat-A-Pooch and Perfect Match Zones to help you find the most suitable pooch for you and kids can get their face-painted with their favourite dog breed! Some of Brisbane’s best food trucks will also offer delicious offerings to fuel a pooch-packed weekend. It really is the ultimate day out for K9 lovers of all ages! When: Saturday 4 & Sunday 5 November 2017, from 9:30am to 5:00pm.